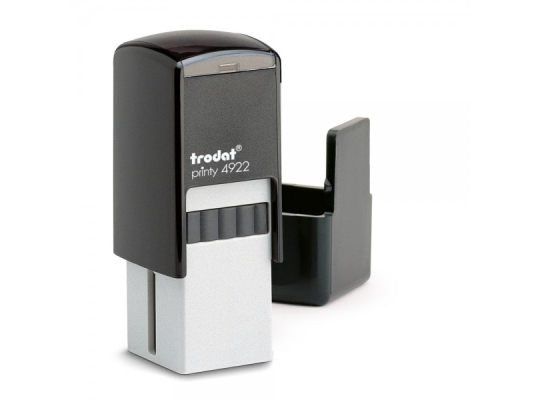 These have proved one of the most popular Self-inking Stamps and are sold worldwide. 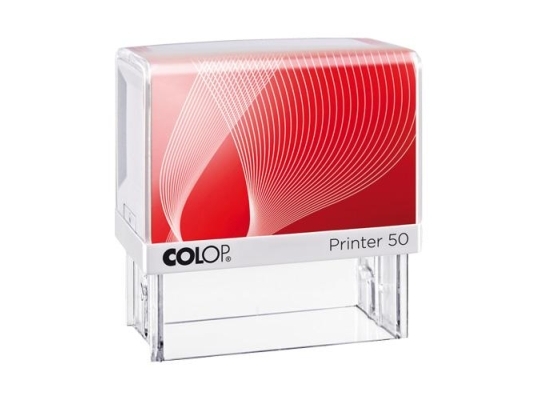 Manufactured from high impact plastic with the design providing a smooth transition from pad to paper. 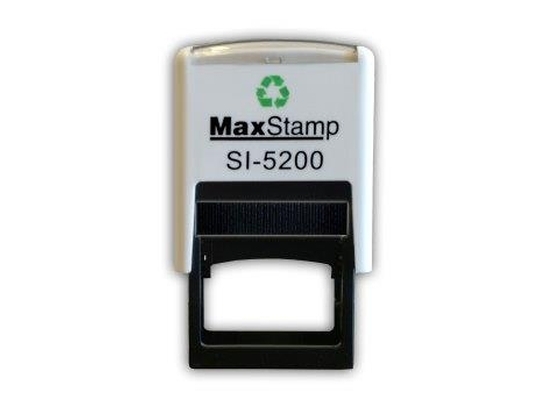 The prices shown include the cost of your custom made die. 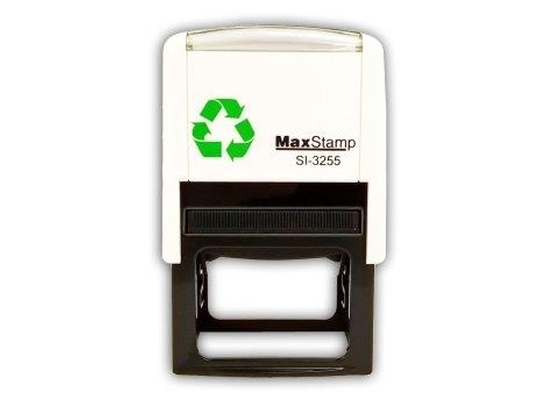 When the impression fades simply replace the pad and then the stamp impression will be as new. 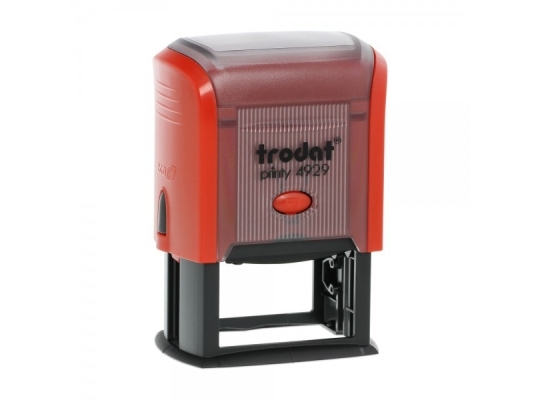 Trodat is a well known brand worldwide, always leading the way in innovation. 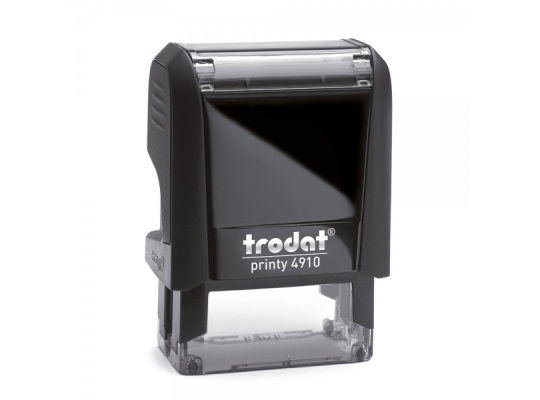 The Trodat Printy range is always very popular and comes in a wide range of sizes. 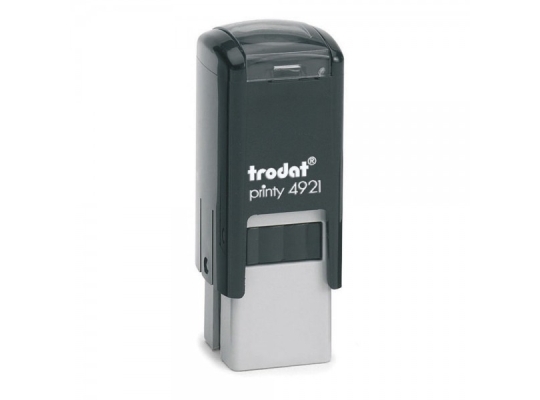 For a heavy duty range they offer the Trodat Professional. 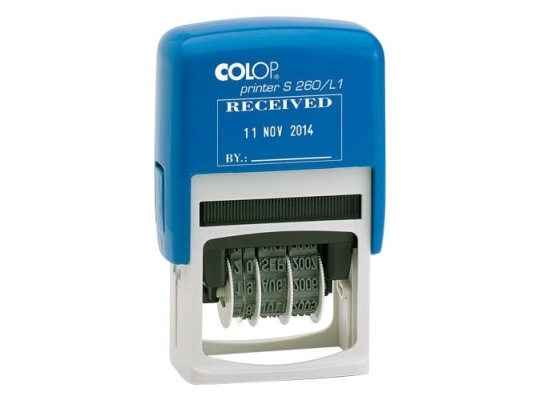 Colop Self Inking Stamps are also a very popular choice, with a range of sizes and models. 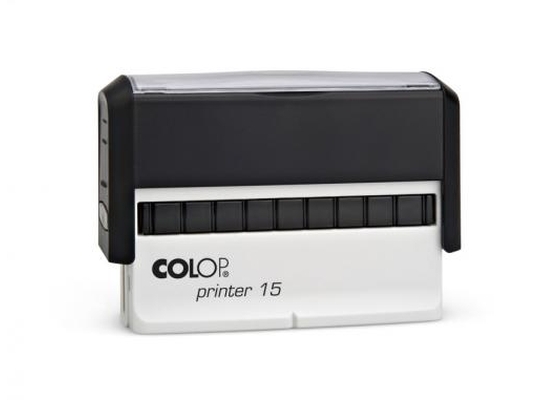 For the heavy duty option there are the Colop Classics. 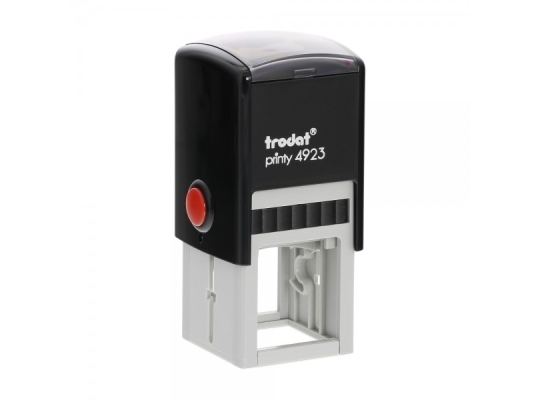 Suppliers of high quality Custom Rubber Stamps to the trade. 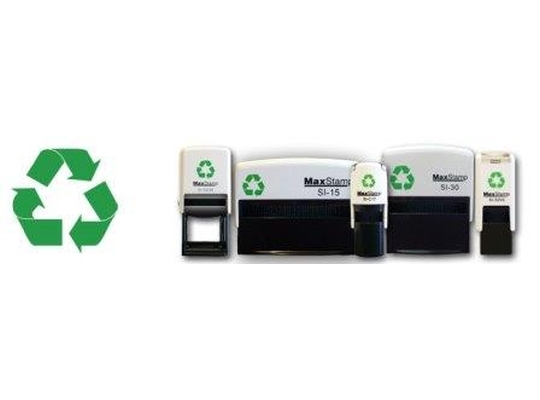 Offering a fast, friendly and efficient service to meet the needs of your customers.